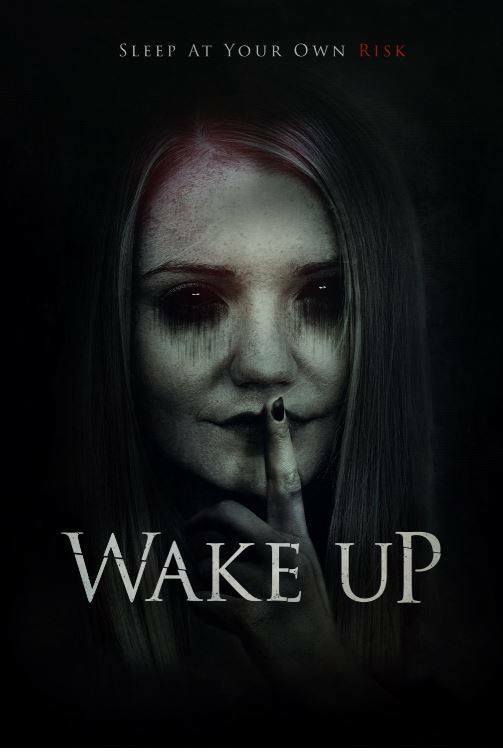 "Wake Up" is a movie that I filmed before moving out to LA. We shot it in the Jacksonville and Tallahassee areas. It had a few soft Florida premieres and we're very excited for it to launch online/DVD! Follow the Facebook page to keep up to date with future premieres/ releases! With a background in theatre and modeling, I've decided to give film a whirl & I've liked what I've found so far. If you like what you've found here, please contact to book!